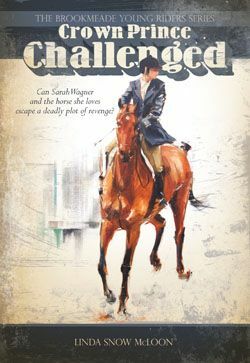 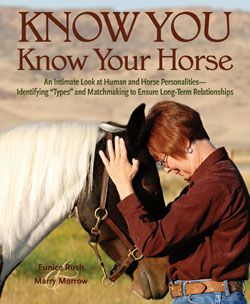 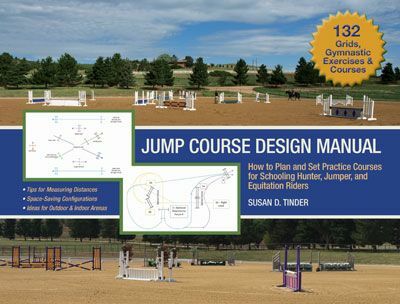 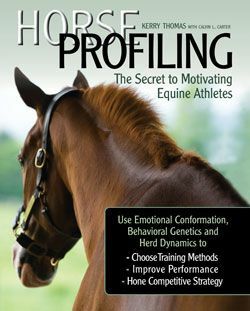 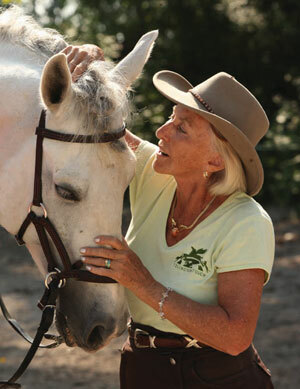 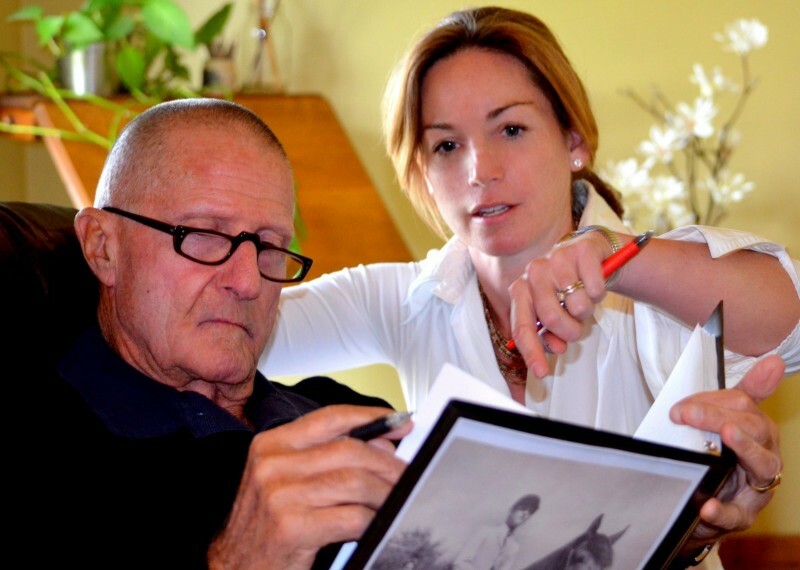 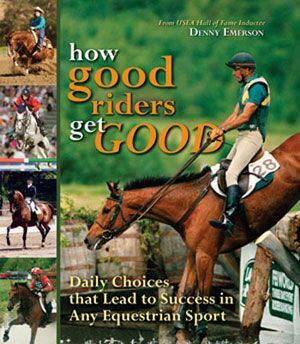 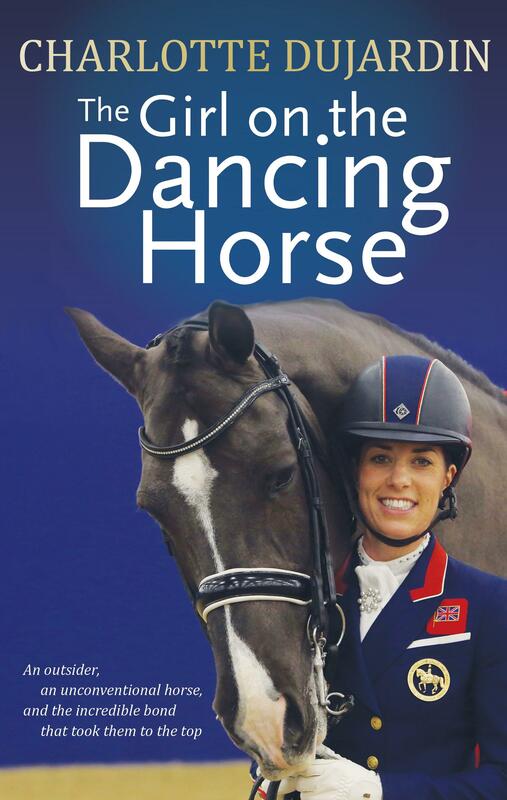 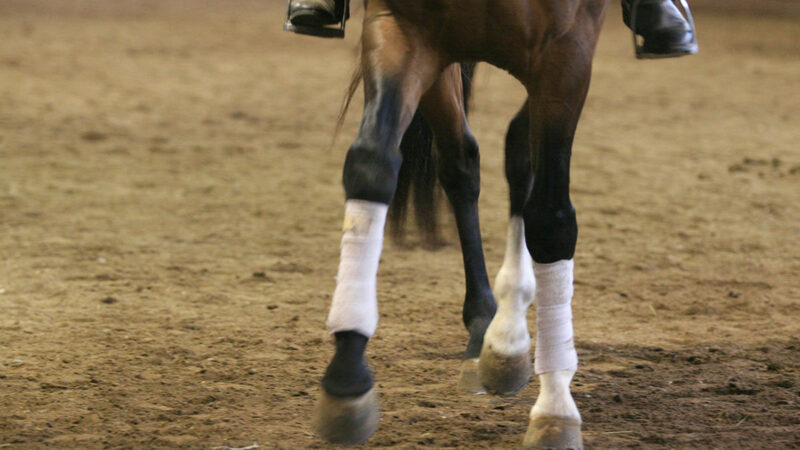 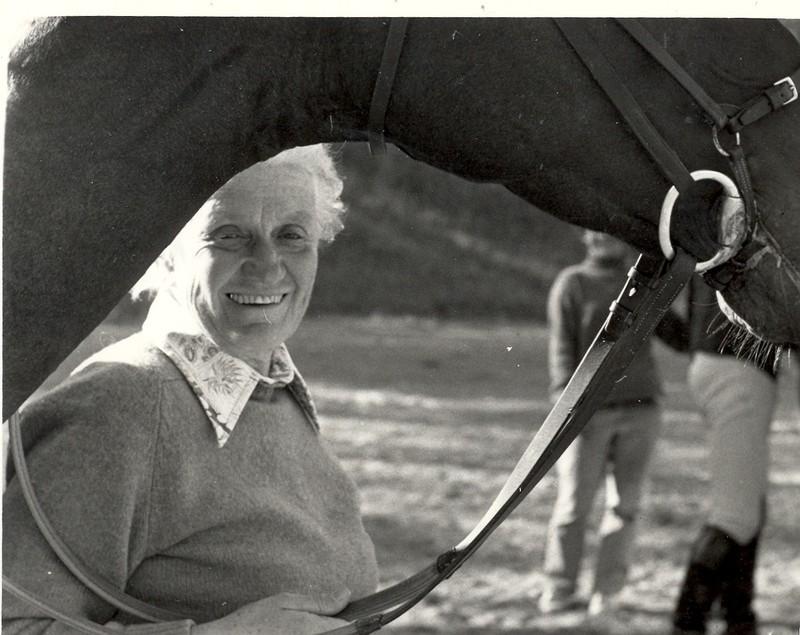 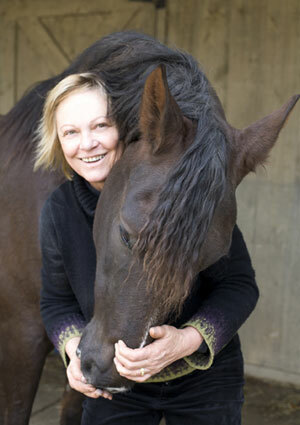 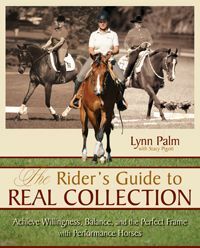 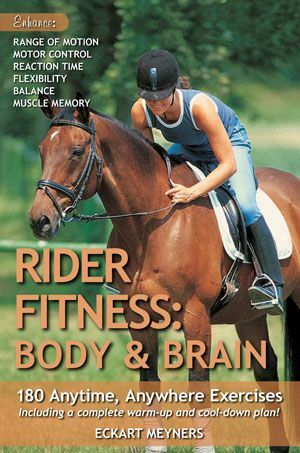 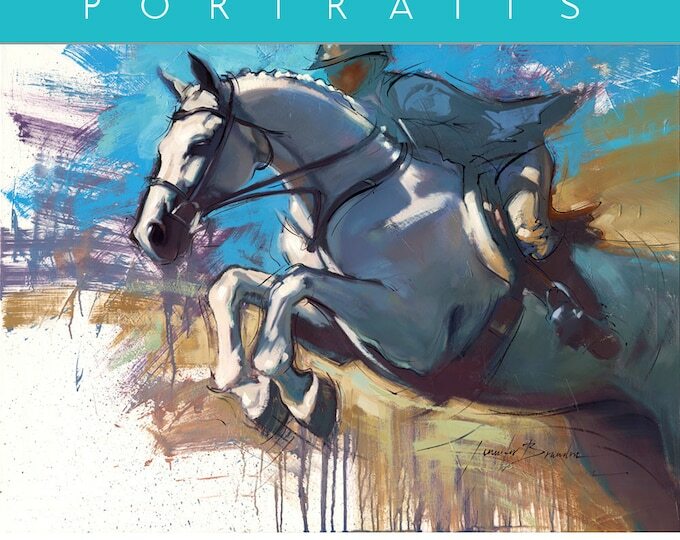 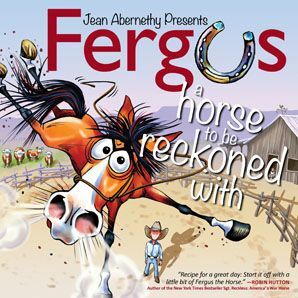 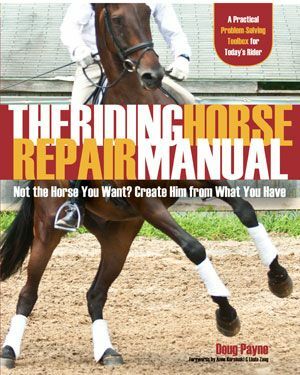 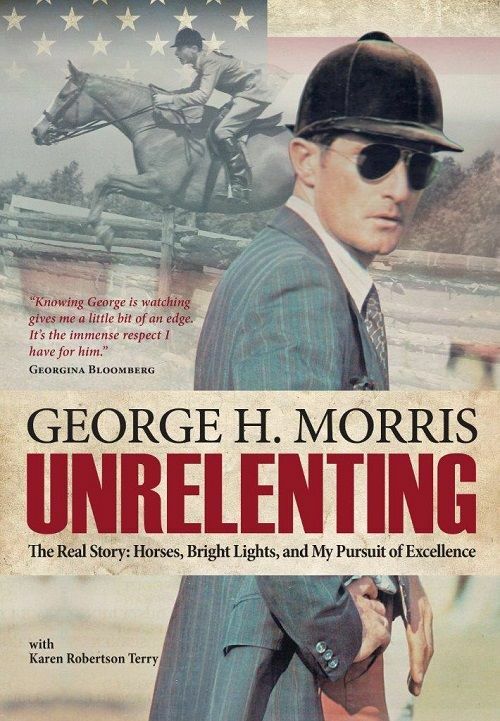 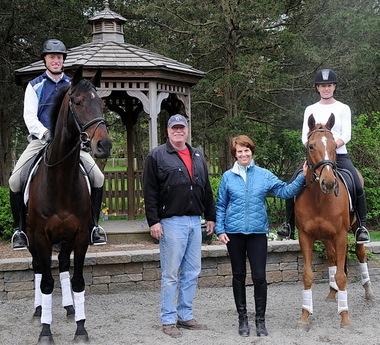 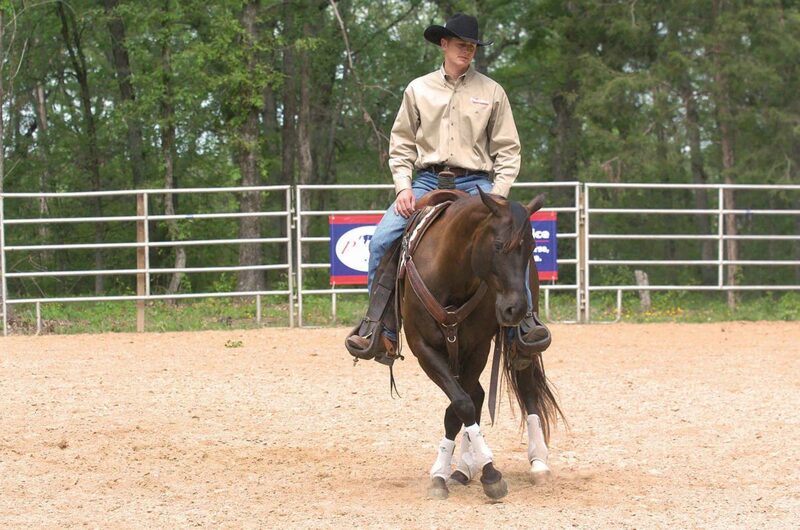 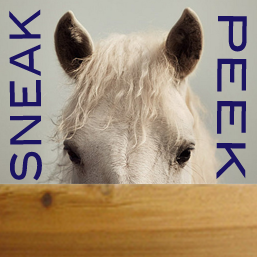 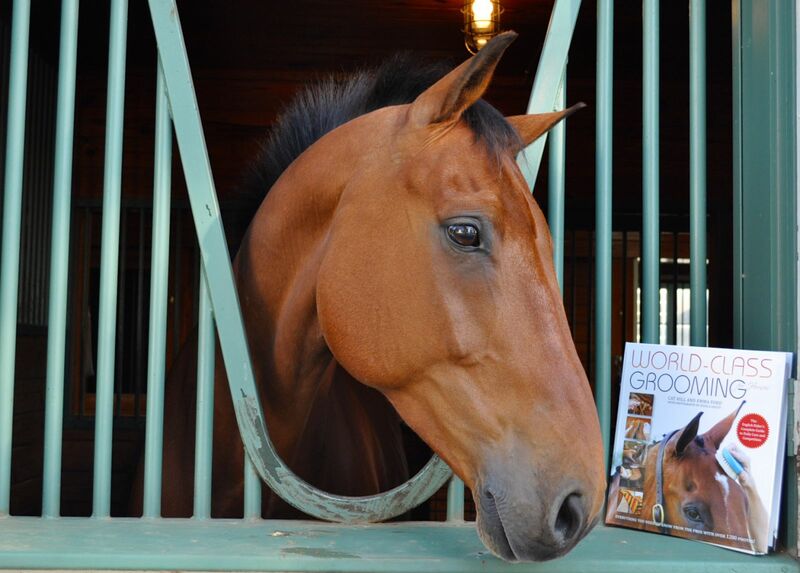 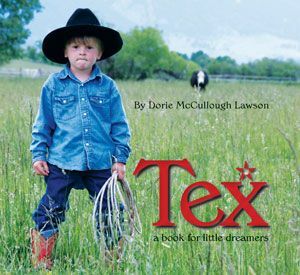 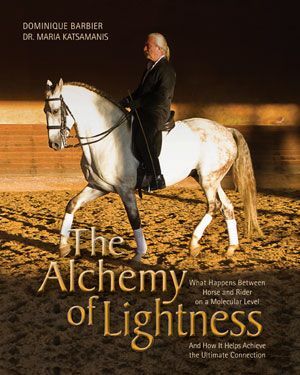 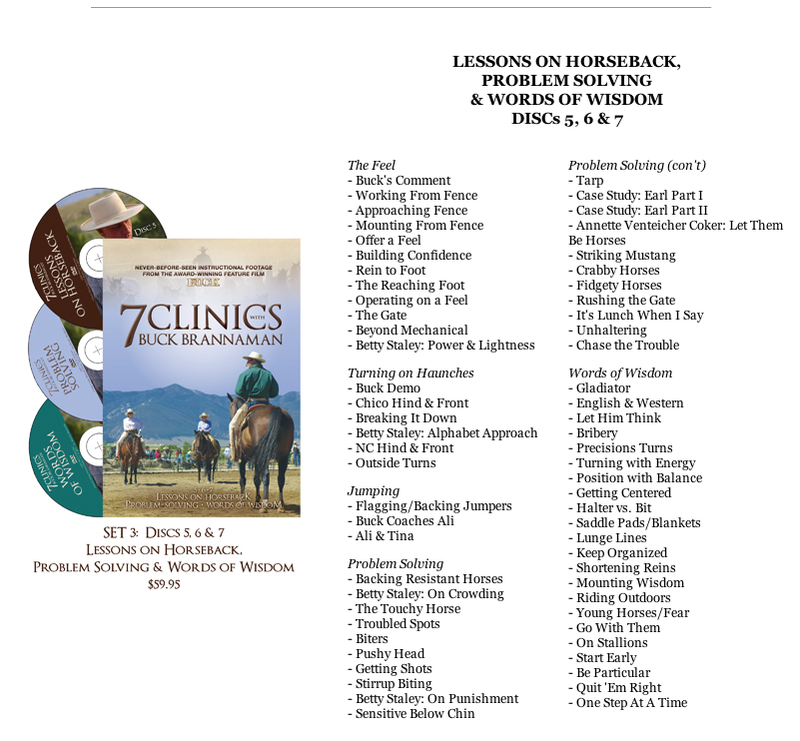 In September 2012, Cindy Meehl, director of the award-winning documentary BUCK, completed her mission to bring legendary horseman Buck Brannaman’s philosophy and training methods to more people—therefore bettering the lives of more horses—all over the world. 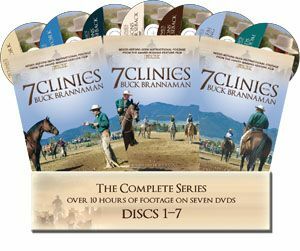 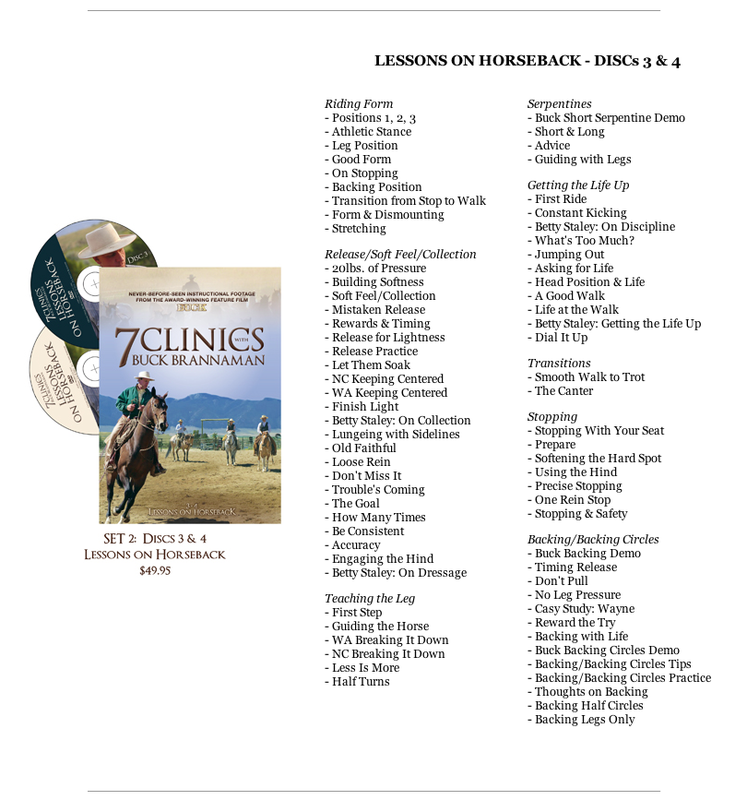 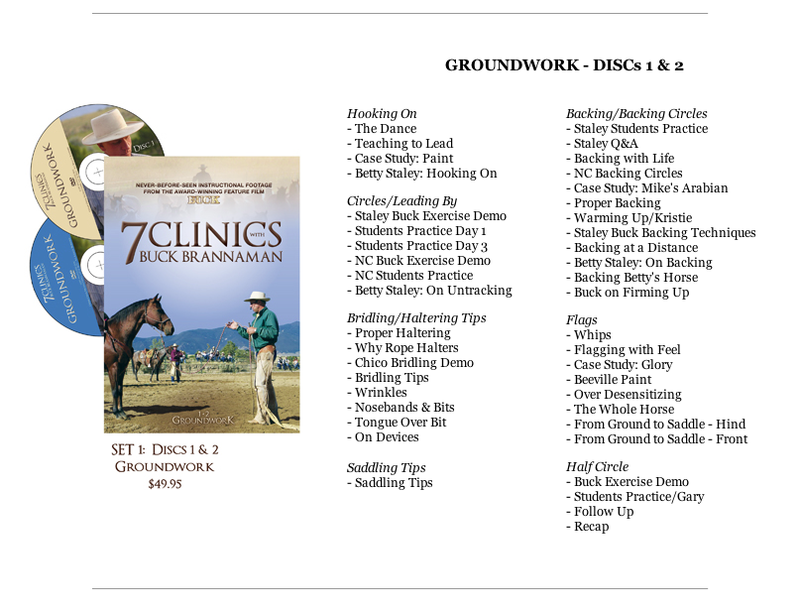 The highly anticipated release of 7 CLINICS WITH BUCK BRANNAMAN, the seven-disc instructional series Cindy created with the unused footage shot during the making of BUCK, proved Cindy’s instincts right: horsemen and women of all ages and experience levels hunger for the intuition, hard-won wisdom, and straight talk Buck Brannaman delivers in his clinics and live appearances. 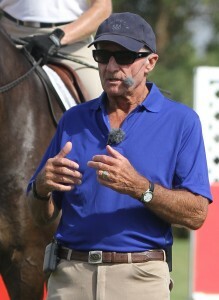 To put it simply, everyone wants more Buck.